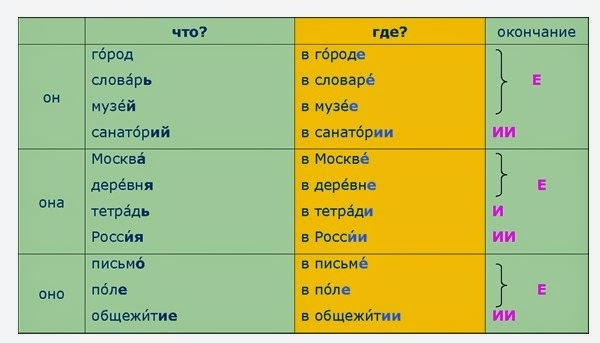 The prepositional case is the sixth and final case in Russian, though due to its relative simplicity it is often learned before the more complex genitive, dative, and instrumental cases. n Russian the prepositional case is used after the prepositions “о” (about), “в” (in), “на” (at). Note: Sometimes these prepositions are used with other cases, this gives them a different meaning.